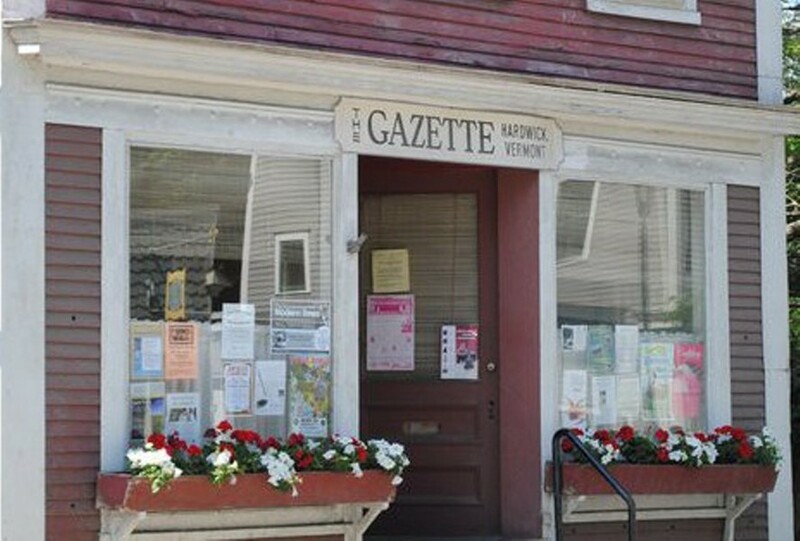 Ross Connelly is still short on the number of essays he needs in order to give away his weekly newspaper, the Hardwick Gazette. But the 71-year-old owner and publisher is extending the contest deadline a second and final time — until October 10. 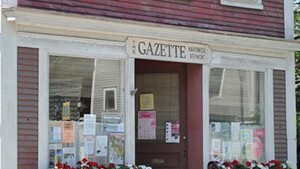 Connelly attracted national attention in early June by announcing he would give the Hardwick Gazette to whomever submitted the most compelling 400-word essay, along with a required $175 entry fee. He determined that he would need at least 700 entries to make the arrangement financially viable. When he didn’t hit that mark, Connelly extended the deadline, from August 11 to September 20. Now, he says, he’s pushing it back one last time. The paper covers nine towns in the Northeast Kingdom. Connelly, who has run it for the last 30 years, is declining to disclose how many entries have been submitted. He announced Wednesday that he’s also launching a Kickstarter campaign in the hope that he can close the funding gap and give the paper to the winning essay writer, even without 700 entries. He’ll do so if he raises $100,000 on the crowdfunding site. In the meantime, some local readers have been submitting “I don’t want to win” essays — a way to provide support without putting their hats in the ring to actually run the paper.